It looks like nothing has been entered yet. 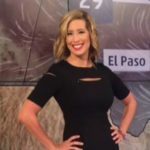 But if we were to guess, we'd say stephanieabrams loves weather. stephanieabrams has not uploaded any photos.